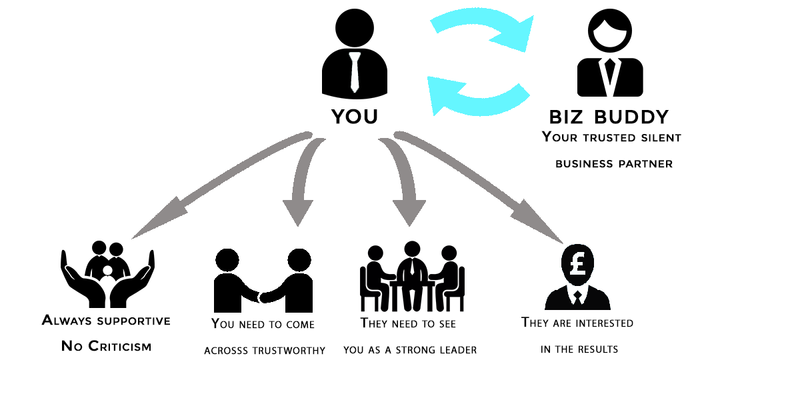 BizDonut is a result driven service advisory business. We are providing solutions in all key business domains. Whether you need a coach, a mentor or an ad-hoc adviser to bounce ideas off through to a team to solve a more complex problem we can provide the right professionals for the job. Our approach is direct and cost effective. We provide valuable, flexible and easily accessible professional coaching and mentoring at an affordable cost. Who do you turn to for new thinking and perspective? Who makes sure you make the right decisions that move you forward? Who is holding you to account? You need a working plan. We take the insights from the business surgery and produce a detailed action plan focused on the critical activities that produce profits. Once the plan is agreed BizDonut allocates resources to ensure you are supported through the process of implementing the plan, keeping you accountable on a regular basis. We work WITH our clients, bringing innovative thinking, proven strategic frameworks and external perspectives which help them tackle strategic issues and challenges. We can help you choose the most appropriate type (or mix) of funding from private equity, crowdfunding, , grants and debt solutions such as cash flow lending. We assist in developing and finessing your business plan and generate financial model to support the plan. “A business Model describes the rationale of how an organization creates, delivers and captures value.” Osterwalder & Pigneur. We have an extensive expertise of using Classic and Lean Business Modelling Tools to help your company grow. A business plan consultant is somebody who will help you refine your ideas and strategies, and transform them into a viable business. We challenge every aspect of your business case, fill gaps in your thinking and help you formulate business models, tactics, and strategies. We provide team assessment and employees profiling. Next we are helping you to build effective communication channels within your organisation and develop controlling and rewarding procedures. We’ll help you build a community of brand advocates around your business. Also, we’ll show you how to integrate your social media marketing with other disciplines such as email marketing and search engine marketing. A good communications strategy should be written alongside your business plan, so it can support the needs of your business and identify areas that need to be supported and developed. A good communications strategy will also enable you to measure your success and include KPI’s so you can ensure your business is moving in the right direction. BizDonut provides professional Business blogging and Content marketing bringing traffic to your website. We Evaluate your business website looking at 10 areas including Accessibility, SEO, Social media and Tech. Success depends on more than just a great product or service. We are here to assist you in brand development activities both online and offline. It is a way to create a portrait of your customers to help you make design decisions concerning your service. Your customers are broken down into groups of customers sharing similar goals and characteristics. Pricing is an important strategic issue because it is related to product positioning. Furthermore,pricing affects other marketing mix elements such as product features, channel decisions, and promotion. A channel strategy is a vendor’s plan for moving a product or a service through the chain of commerce to the end customer. A company can deliver its value proposition to its targeted customers through different channels.